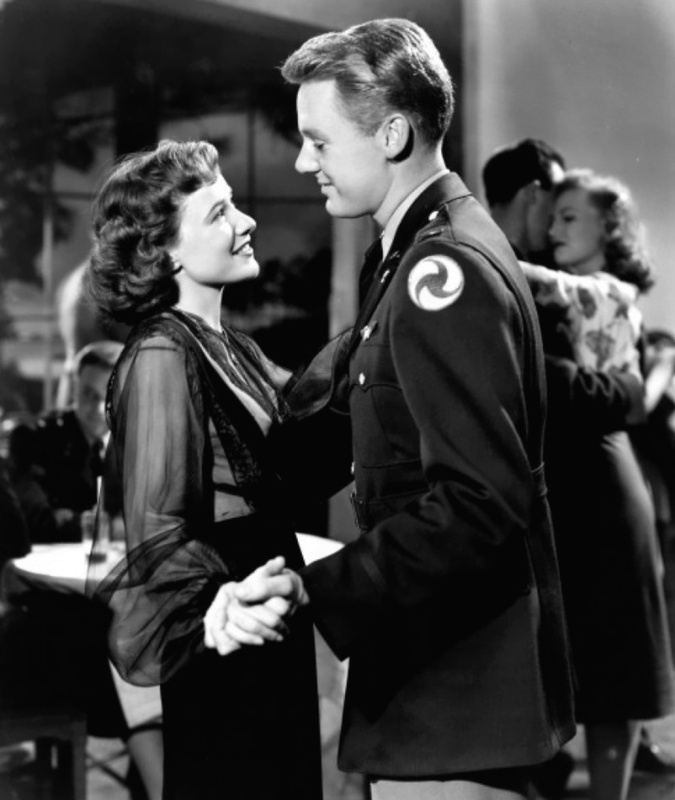 This entry was posted in Holidays and tagged A Guy Named Joe, Battleground, Fay Bainter, Memorial Day, The War Against Mrs. Hadley, Thirty Seconds Over Tokyo, Two Girls and a Sailor, Van Johnson by Jnpickens. Bookmark the permalink. I enjoyed reading your reviews of these Van Johnson movies. Of the ones mentioned, I’ve seen two (‘Thirty Seconds Over Tokyo’ and ‘The Human Comedy’) and I now want to see the others, especially ‘Battleground’ and ‘Two Girls and a Sailor’. War movies aren’t usually my favorite, but I do love learning about WWII/the homefront, etc. Thanks! 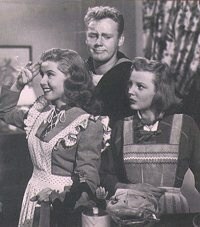 “Two Girls and a Sailor” is really really cute. I guess the plot is sort of thin, but it’s a nice heartwarming movie with a lot of great musical acts. “Battleground”-in my opinion- as pretty much flawless. Some war movies can be kinda confusing with lots of military lingo and talk of important missions. Battleground really is more about the men and how the battle changes them. It’s really great. 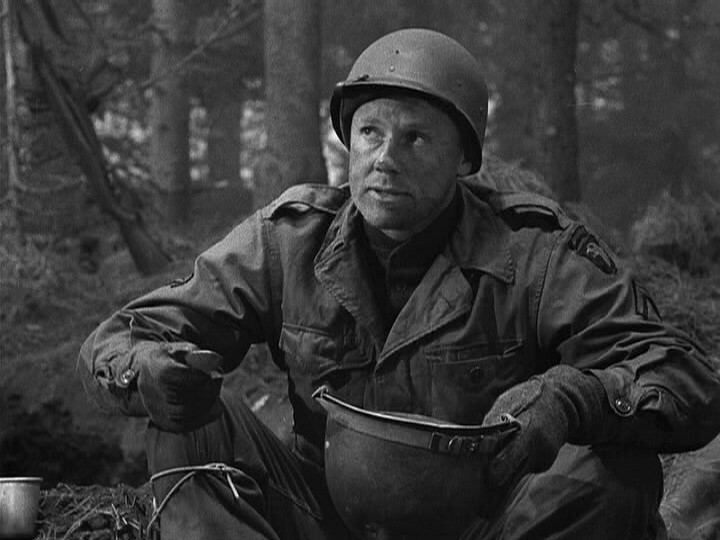 It always bothers me that Van Johnson never gets to eat those damn eggs. Me too! haha. I always cringe when he puts on his helmet, thinking the egg is going to run down his face.